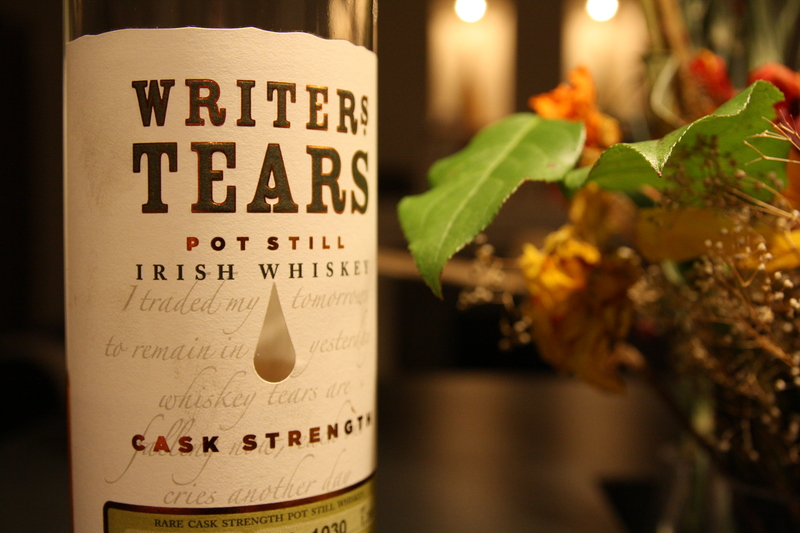 Writers Tears – Whisky Critic - Whisky Reviews & Articles - Style. Attitude. Whisky. All posts tagged "Writers Tears"